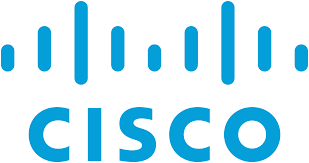 Cisco today issued a call to governments and citizens around the world to establish privacy as a fundamental human right in the digital economy. Today, connectivity and technology have become the foundation for peoples’ economic, social, and cultural opportunities. With IoT, 5G, and AI promising to soon reshape how we interact with technology, Cisco is urging governments to adopt comprehensive and interoperable data protection laws to secure that right.